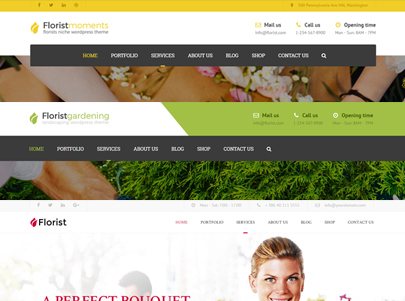 Florist Theme you will ever need. Below are listed more featured which are presented on our demos. Impressive features and options which give you true flexibility for all of your projects. 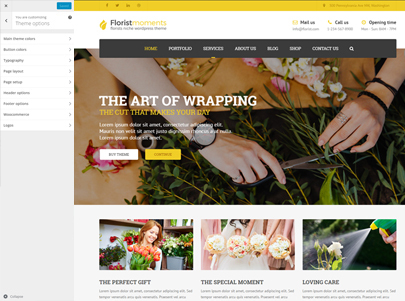 Florist comes packed with the number 1 visual builder.The amazing pallet of shortcodes truly makes your possibilities vast. 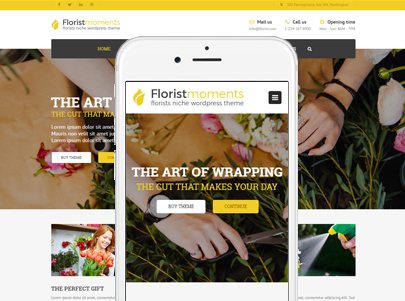 A lot of care was put in responsiveness for Florist. We covered a full range of devices. 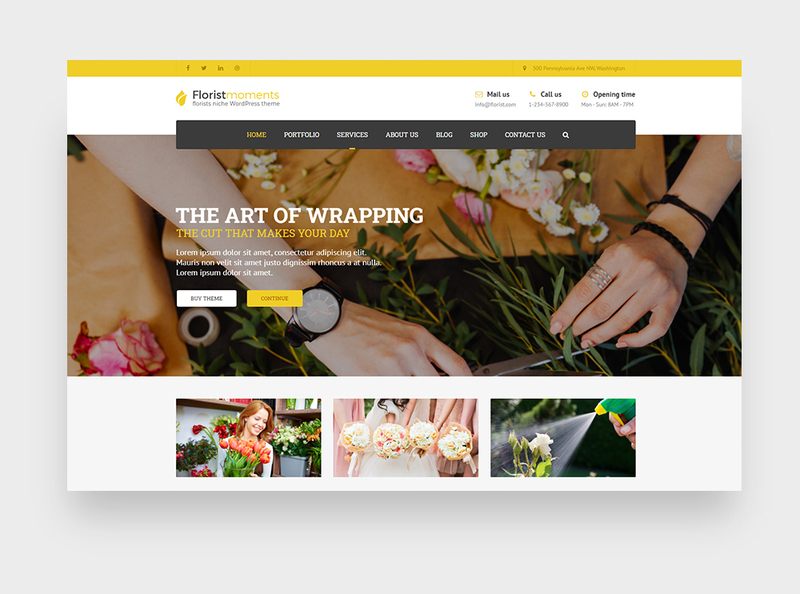 Our theme includes support for the the most popular e-commerce platform on WordPress. The theme also offers a boxed version, with which you can get yet another totally unique design. 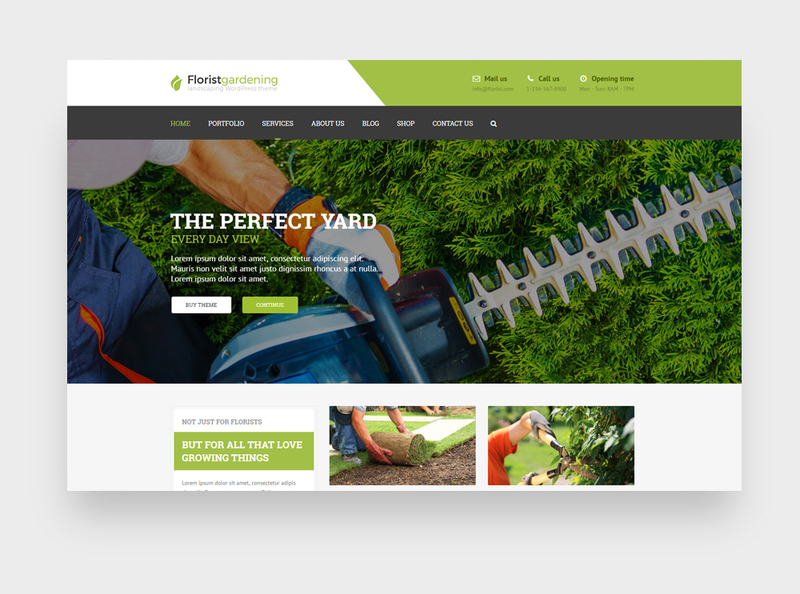 You can choose among main header options and additionally combine it with the top bar and above menu headers, to get a wide range of header types. 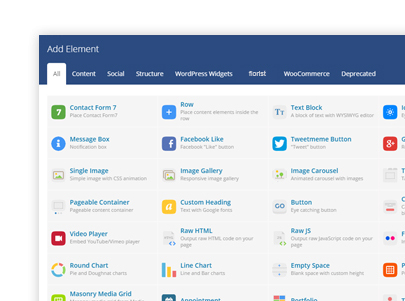 We included fantastic demo importer, Choose among 6 unique fully importable demos and get your site up fast. We bundled inside Florist the best slider on the market. The options are simply amazing and very easy to use. 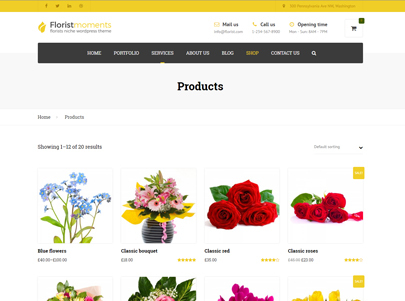 Florist works like a charm with Woocommerce. Start selling your products today with ease. 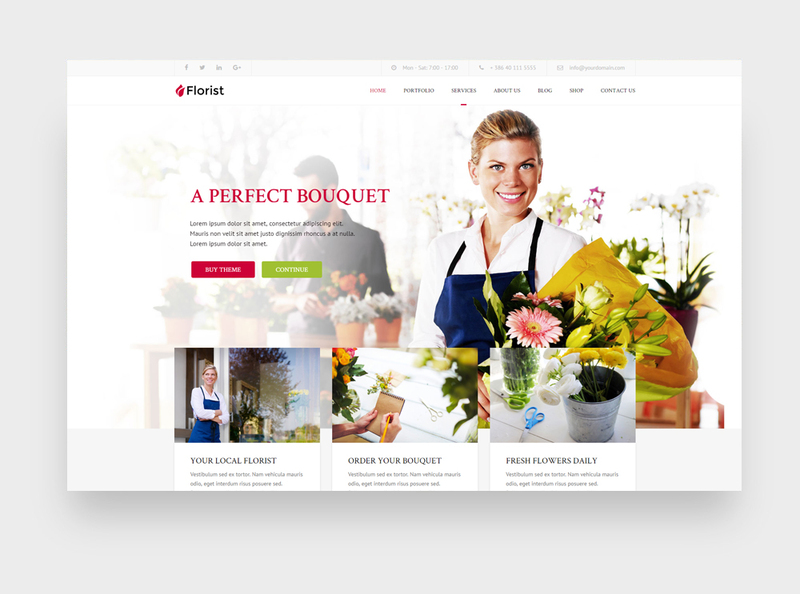 Florist comes with 5 basic header types and with combinations you can build even more. Florist works awesome across all modern devices. Great experience will bring you wide range of audience. 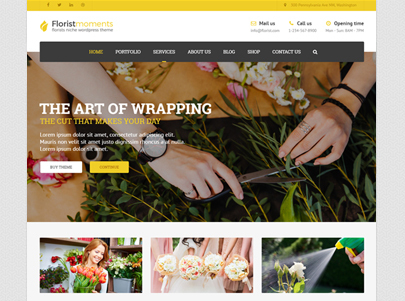 Florist is coded with best practices in mind, to ensure better rankings across all search engines.